Is MAC cruelty-free? Does MAC test on animals? Sadly, MAC is not cruelty-free. The cruelty-free status of this long-time beauty brand remains confusing for many. It seems like every couple of weeks people are confused about if MAC tests on animals or not. 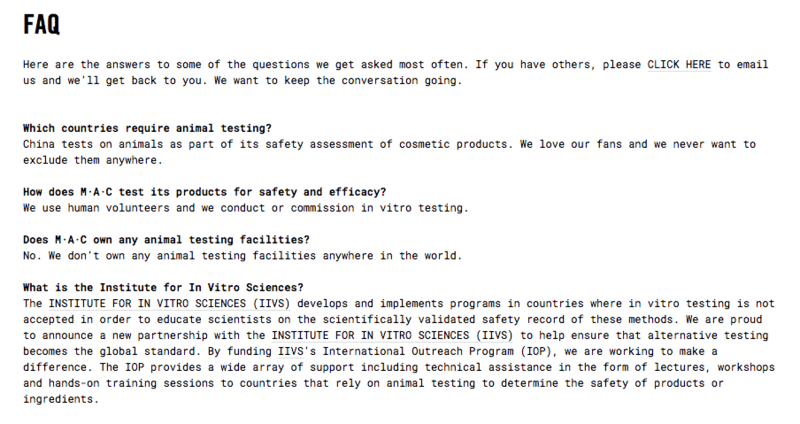 This is due in large part to the statement about animal testing on their FAQ page. MAC does also market heavily that MAC is cruelty-free and uses a statement to say that they do not test on animals in a lot of marketing materials. But what’s the truth? Is MAC cruelty-free? 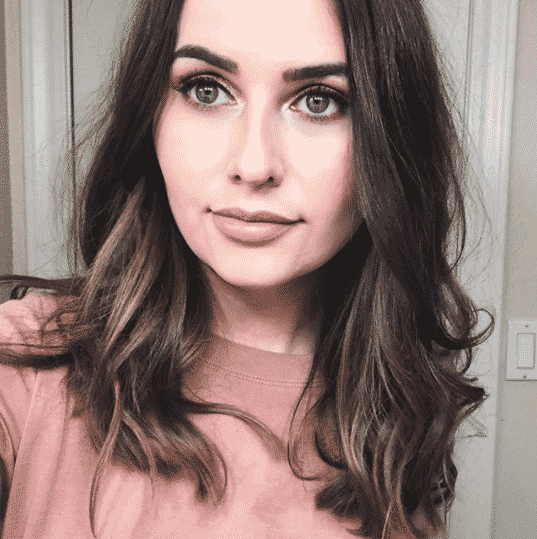 In an effort to help make things easier for cruelty-free consumers, I wanted to post an article all about the MAC cruelty-free status. Is MAC cruelty-free? Keep reading to find out the details. Is MAC cruelty-free? No. MAC is not cruelty-free. No. Sadly, MAC is not a cruelty-free brand. MAC lost their cruelty-free status when they started testing on animals in 2012. 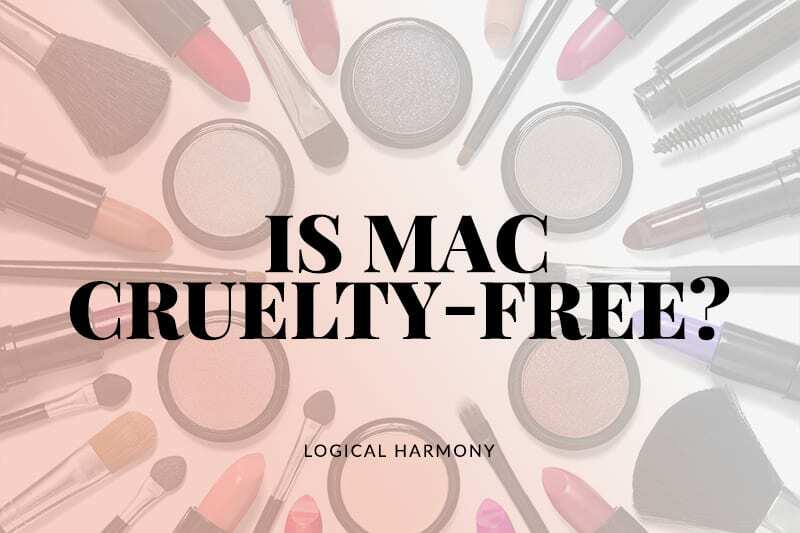 Logical Harmony broke the news and it was a shock to many to learn that MAC is not cruelty-free. Are MAC products sold in China? Yes. Yes. MAC Products are sold in China. The brand is very open about this. Currently, China requires animal testing to occur on finished products in order to be sold there for cosmetics. Does MAC test on animals when required by law? Yes. MAC does test on animals when required by law. Yes. MAC does test on animals when required by law. While they may not be conducting animal testing themselves, they approve of and pay for any required by law animal testing to occur on their products. While it may not be MAC employees testing on animals, their products are tested on animals by employees of a third party group or government agency. This is animal testing that MAC has agreed to allow on their products. This also means that MAC is not cruelty-free. MAC Cosmetics is owned by Estee Lauder. Estee Lauder is also not cruelty-free. A lot of people read this and assume that it means that MAC is cruelty-free, but this is not the case. The statement above is very confusing for many. Despite it saying that MAC sells in China, it also states that they don’t own any animal testing facilities, that they use alternative testing methods, and that they are funding research for animal testing alternatives. Those things are true – MAC is helping fund research for alternative testing methods. MAC does not own animal testing facilities. MAC does use some alternative methods for animal testing. However, brands do not need to own animal testing facilities in order to test on animals. Few brands, if any, own their own animal testing facilities. Many use large facilities that are owned by other companies or government groups. Animal testing in these facilities is called third-party animal testing because it is being done by a group that is not connected to the brand. Lots of brands, many cruelty-free brands and some that are not, are also helping to find alternatives to animal testing. 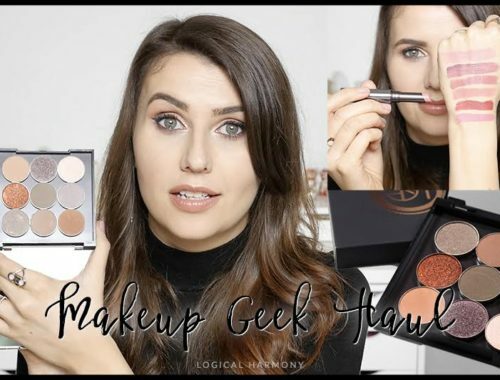 This is a large issue in the cosmetics market and many brands are working towards this because they realize how quickly it will allow them to create new products and new formulations. 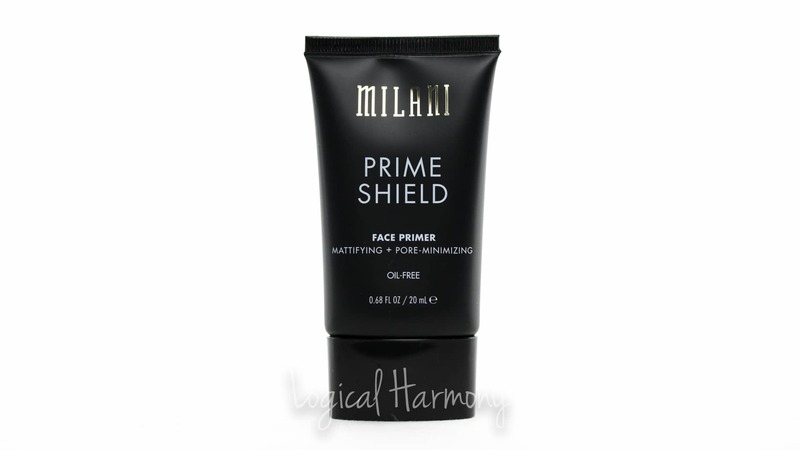 They also understand the consumer demand for cruelty-free products. While some alternative testing methods are being used, these aren’t the only ways that MAC products are being tested. Many brands use alternative testing methods to prove that their products are safe, but a lot of these brands also test on animals or allow their products to be tested on animals as well. The highlighted statement indicates that governments are testing MAC products on animals. What is not made clear to consumers in this paragraph is the fact that cosmetic companies must agree to these animal tests and pay for them. While MAC may not own the animal testing facilities or use MAC employees to conduct animal testing, they are aware that it is happening on their products, they have agreed to have their products tested on animals, and they are paying for these animal tests to occur on their products. Is MAC cruelty-free? They are not. It’s very frustrating to see so many people mislead by the statements on the MAC Cosmetics website and believe that they are supporting a cruelty-free brand when MAC is not cruelty-free. Support cruelty-free brands. There are SO many out there! Be sure to let them know that them being cruelty-free matters to you. If you only purchase vegan products, also let them know that offering vegan options is important to you as well. Brands don’t know these things unless we tell them and it’s really important feedback for them to have. Let MAC know that you will no longer be supporting them and purchasing their products. Shoot them an email, a tweet, or leave them a Facebook or Instagram comment. 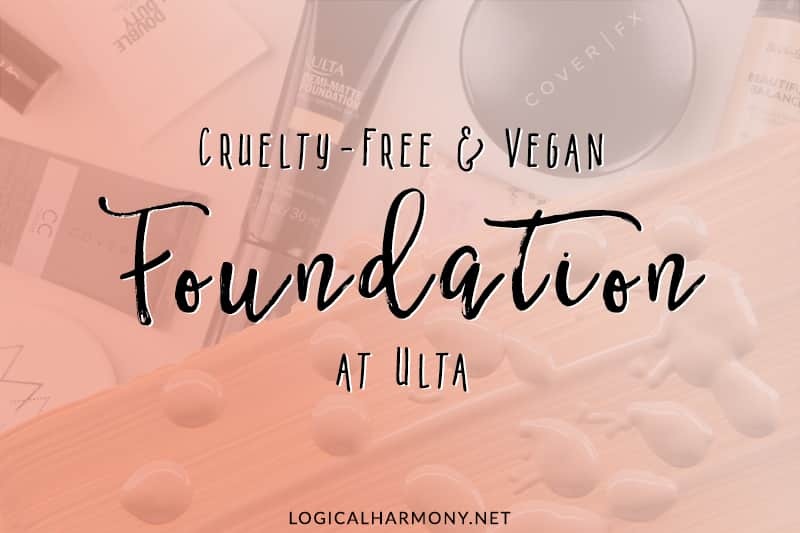 Let them know that a brand being cruelty-free is important to you as a consumer, and since they are not cruelty-free they do not have your support. Share this post and help spread awareness. 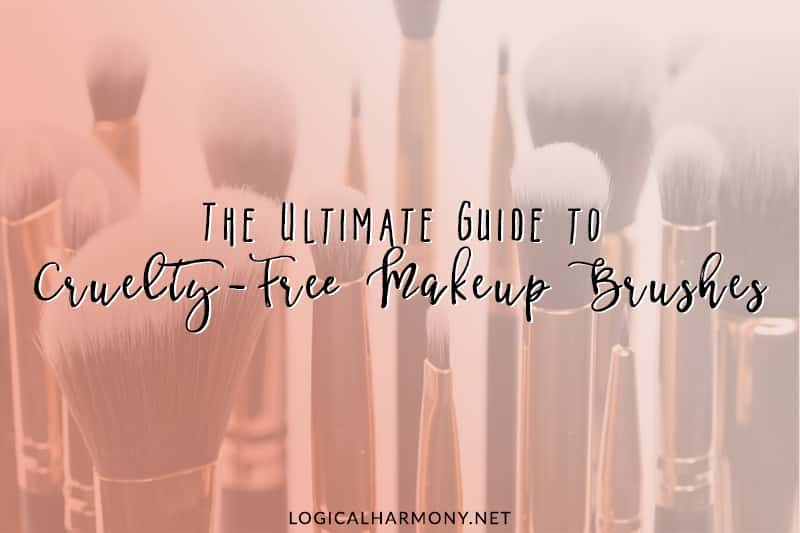 Cruelty-free beauty can be a confusing landscape, but helping share information helps everyone. Just recently I went to Ulta and there was a flyer by Mac I took a picture of. It claims they don’t test on animals but forgets to add they’re sold in China!!! It makes me so made they are trying to spread this false info. Thank you for this! I’m so happy to see it explained for people, I hate sneaky companies who try to wiggle around their CF status. Thank you so much for making a post about this!! It’s not that they aren’t making truthful statements, it’s that they are lying by omitting other key bits of information (that they have to agree to and pay for third party testing). They know it will cost them customers to be 100% up front about the way things go down.